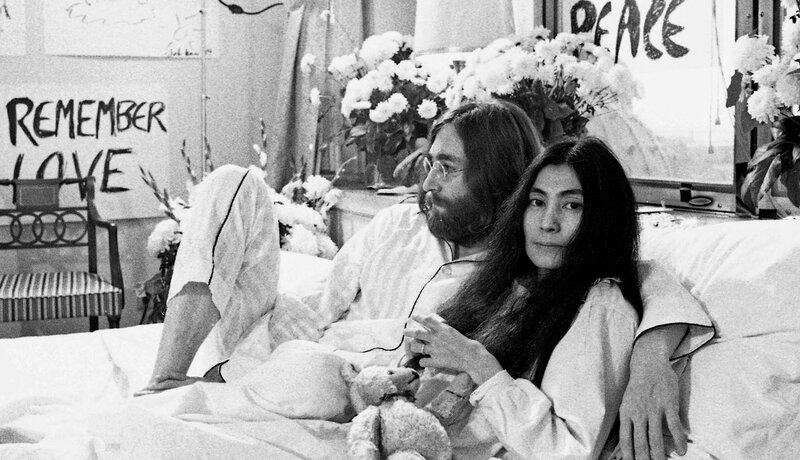 Where have the real hippies gone? Peace, love, march against the man, now high-paying jobs and security. Soul dust lines the ashtray.